Over 3500 sqft home for sale on 10 acres of land in beautiful Pike Co. 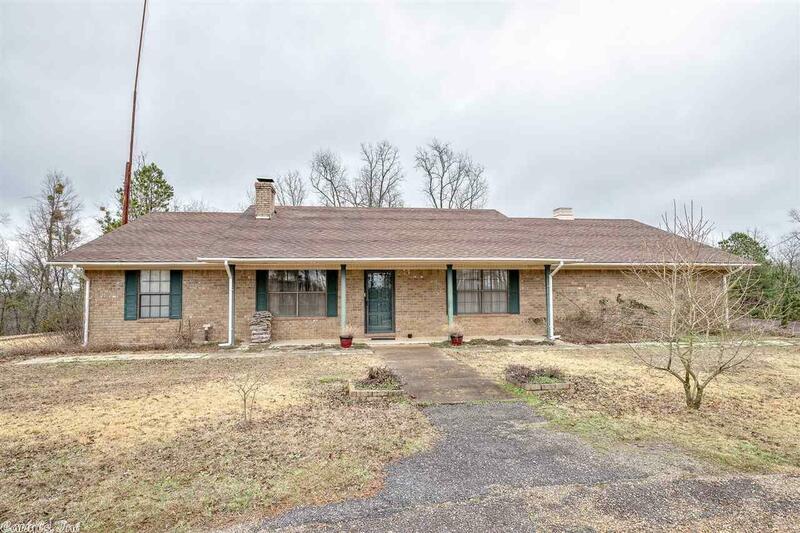 This 3 bed 2 bath home features large walk in closets, storm cellar, sun room with heater, back deck over looking large slopped lot with thinned timber and a weather fed creek, and large, newly added, game room. There is a 30x60 well insulated shop with an over-sized garage door on a concrete slab. An addition living quarters with bathroom, full kitchen, and log burning fireplace is adjacent to the main house. Call for a showing today.